It looks like the Nightmare franchise is getting some new life on Hulu. It seems that Freddy Krueger is never too far from our thoughts. Just last week we did a full podcast on the nightmarish killer of children. 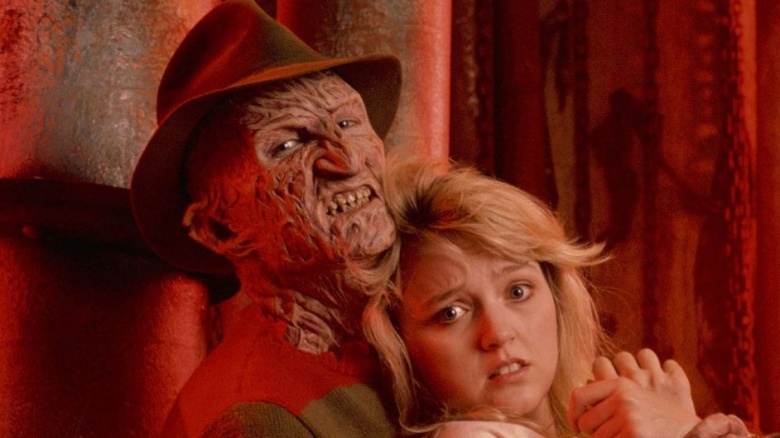 Now, it looks like the entire Nightmare on Elm Street saga has been picked up by Hulu to start streaming in May. Could this be a way to see if enough interest is there to revitalize the character from the flames of hell? Back in 2015, there were rumblings that Freddy would be getting another reboot after the poor returns on the 2010 film. Fans and critics alike didn't enjoy the movie which basically killed the character's future. The studio starting toiling with the idea of giving him another launch with another new telling but that story has gone dead as the project is now in development hell. Luckily for us loyalists, the original movies will all be coming to Hulu in their glorious practical effects luster for us to gush over in wonderful high definition. In the meantime, check out last week's episode of Reel Crime that digs deep into the Krueger legacy.